The holidays are fast approaching and we’ll soon be busy shopping for gifts, decorations, and more. 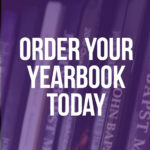 Please remember John Bapst when you shop by visiting smile.amazon.com. Your purchases can make a difference. When you shop at smile.amazon.com/ch/01-0370309, AmazonSmile will make a donation to John Bapst Memorial High School. 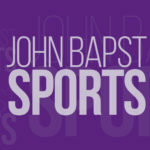 It’s easy, effective, and helps John Bapst continue to be the exciting place that it is.